Knives are sharpened at Pollocks Home Hardware in Toronto. We sharpen every type of knife used for your kitchen, garden or work shop, including serrated knives. 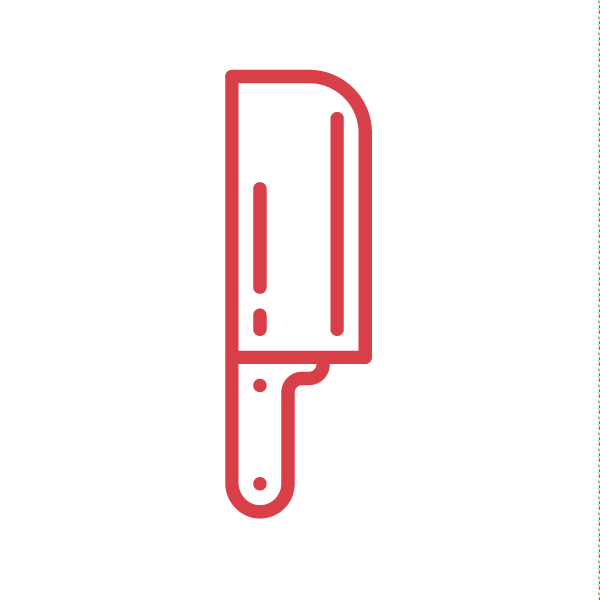 Our knife sharpening service will take the dull out of your chef’s knife, carving knife, paring knives, steak knives and cheese knives. The typical turn around time for knife sharpening is the same day. 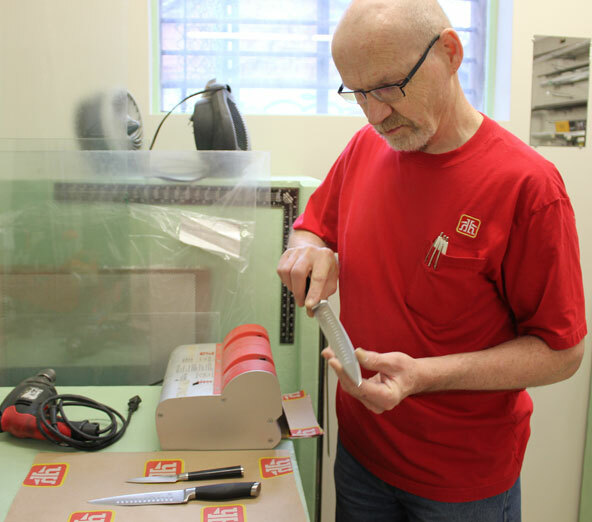 The team at Pollocks Home Hardware have the skill and experience to sharpen any flat or steel blade whether it's for your kitchen, garden or work bench.